Searching For New Golf Equipment? 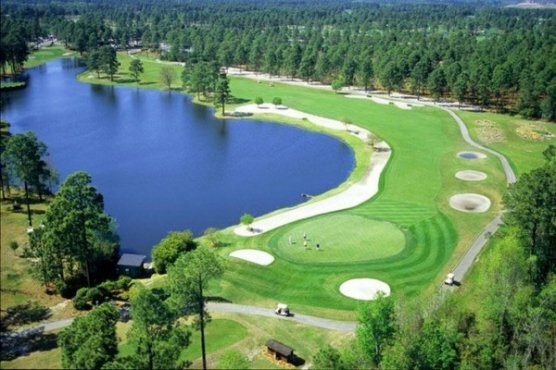 Myrtle Beach has awesome golf retailers with The PGA Tour Superstore, GolfSmith and Golf Dimensions and they all offer the very finest in golf equipment and apparel. The selections in these stores are huge and might be confusing to some. Each store can custom fit any golfer for equipment.